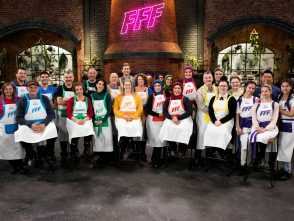 Global content creator, producer and distributor Endemol Shine Group today announced the sixth adaptation of its travelling cooking format Family Food Fight, with B&B Endemol Shine producing a 5×60’ primetime series for Swiss broadcaster SAT.1 Switzerland for TX this autumn. 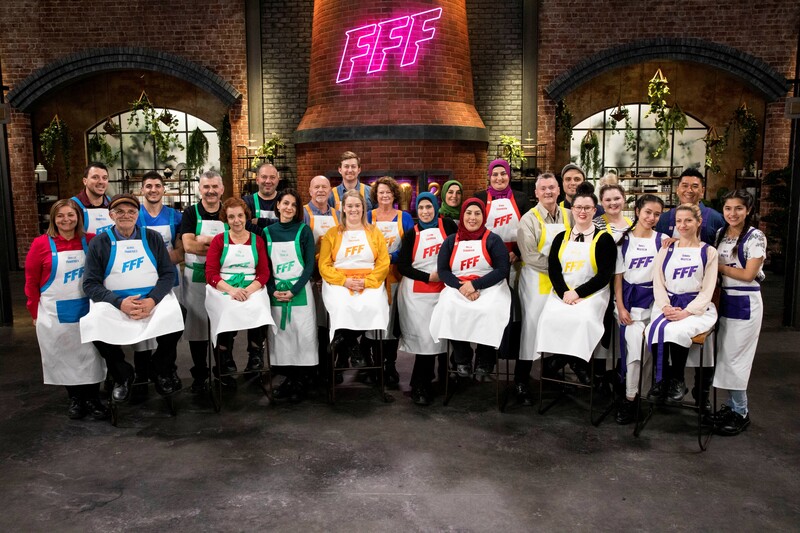 Created by Endemol Shine Australia Family Food Fight is an original format developed with Channel Nine, where it was quickly signed up for a second series last year. 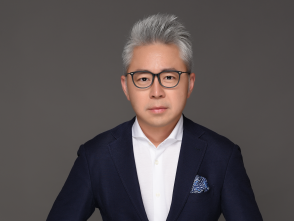 The show has also sold to the US, with Endemol Shine North America’s eight part version set to debut on ABC later this year, as well having been picked up in Argentina and Denmark. Casting is now underway for the Swiss edition which will see eight families take homestyle cooking to a new level as their recipes, rich in tradition and shared over generations, are put on display. Rather than five-star restaurant cuisine, Family Food Fight focusses on relatable, yet aspirational, home-cooked meals, inspiring budding cooks across the nation to don their aprons and get into the kitchen together. With a mix of fast-paced cooking fun, heaped helpings of good humor and healthy rivalries, the Family Food Fight families will cook their hearts out as they strive to impress. But despite everyone’s delectable dishes, only one family can claim the coveted title and take home a major prize. 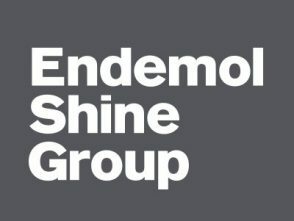 Global non-scripted hits for Endemol Shine Group include superbrands MasterChef and Big Brother, globally loved favourites Deal or No Deal, Your Face Sounds Familiar, Operacion Triunfo, The Money Drop, Hunted, The Island and many more. The company continues to innovate with the likes of Big Bounce Battle and All Together Now, the world’s fastest travelling new format of 2018.